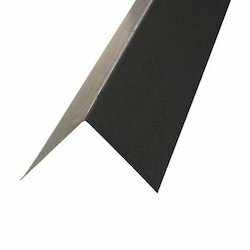 Our range of products include l flashing and ppgi flashing. 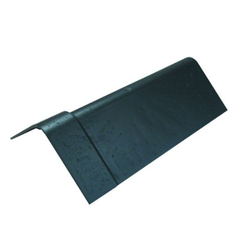 We are leading manufacturer and exporter of L Flashing and our product is made up of good quality. Offered products are provided in customized options as per the requirements of customers. Customers can avail these products from us after checking properly in a promised time frame. We are leading manufacturer and exporter of PPGI Flashing and our product is made up of good quality.